ACR+ together with the Generalitat Valenciana (Regional Government of Valencia) and the Instituto para la Sostenibilidad de los Recursos (ISR), is co-organising an International conference on methods for sustainable management of sewage sludge and biowaste. The purpose of the conference is to contribute with ideas to the elaboration of the reinforced European sludge management strategy. The revision of the existing sewage sludge Directive is currently under consultation. - The experiences from other big cities in Europe and the comparison of the applied treatement methods. 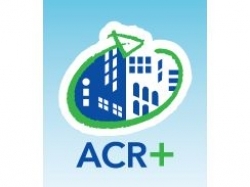 More details about registration for the conference will soon be available on the ACR+ website.